F1 likes to remind us not to look too far ahead. 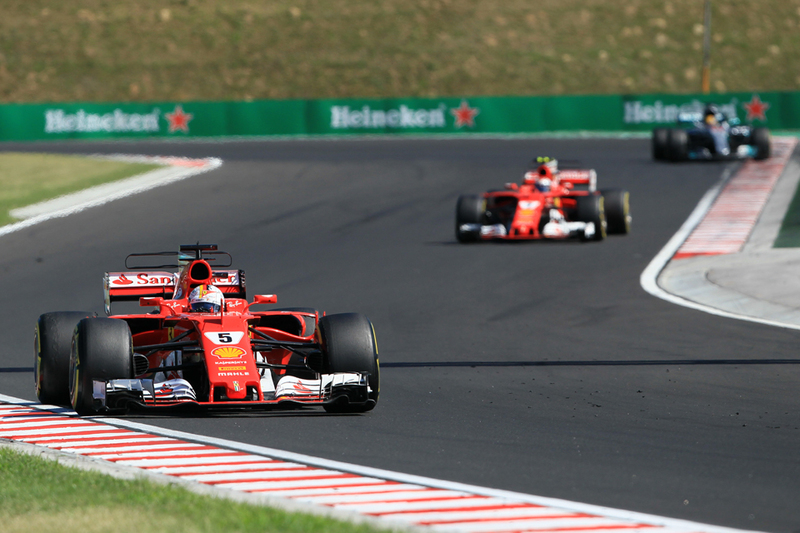 After Silverstone we thought everything was going Lewis Hamilton's way, as in a crushing win he wiped out almost all of Sebastian Vettel's title lead in an afternoon, and we noticed that Ferrari hadn't outpaced Mercedes since Monaco in May. But in Hungary Seb took most of the points loss back. Likely not coincidentally it was at 'Monaco without the houses', the Hungaroring. But like Monaco too, despite dominating on raw pace Ferrari's path to its one-two was not straightforward.